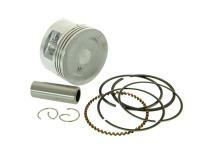 Complete original quality aftermarket 47mm piston for 72cc cylinders. Delivery as shown. 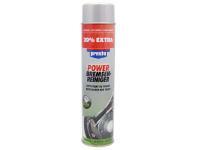 Includes gudgeon pin, piston, piston rings, oil scraper rings and gudgeon pin circlips.